He is arguably the best support player of all-time. Cho “Mata” Se-hyeong is one of League of Legends’ all-time greats. Recently, he further solidified that reputation by extending one of the longest runs of dominance in the game. When Mata finished the 2019 LCK Spring Split in second place with SKT T1 on March 31, it represented the 10th straight season in Korea that he placed on a top-three team. It is an impressive feat that spans four and a half years. 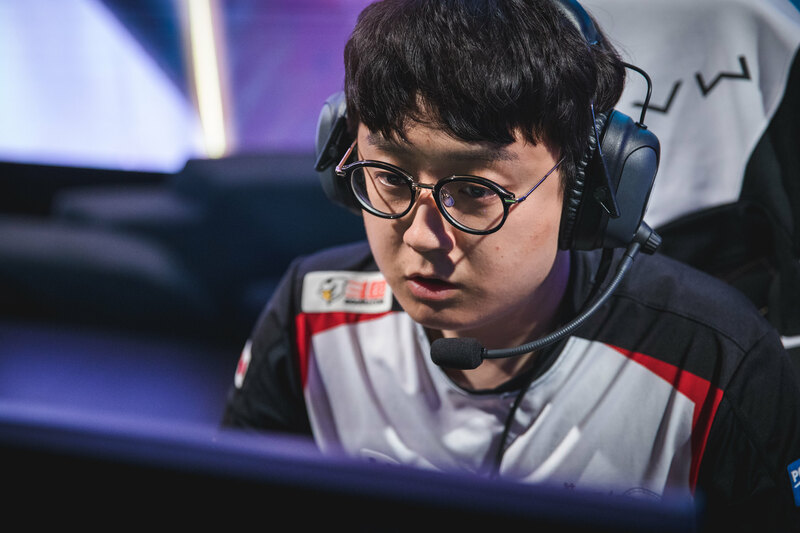 In that timeframe, Mata has played for multiple Korean teams, including MVP Ozone, Samsung Ozone, the 2014 World Champion Samsung White team, KT Rolster, and now SKT T1. During this amazing run, he has placed first three times, captured second-place two times, and finished in third-place five times. He won last season’s LCK Summer Split championship with the KT Rolster superteam, but ultimately fell during the quarterfinals of Worlds 2018 against Invictus Gaming. Even when Mata switched regions and went over to the LPL, he still found success in a completely different country. Although he struggled a bit on Vici Gaming, it was a completely different story once he joined Royal Never Give Up. Alongside Uzi, he pushed the team to a 2016 Spring Split championship and a Worlds appearance. Now, he plays alongside Faker, Park “Teddy” Jin-seong, Kim “Clid” Tae-min, and Kim “Khan” Dong-ha on a completely revamped SKT T1 roster. The team looks to take back its throne on the top of the Korean League of Legends scene but has a huge mountain to climb in the form of Griffin. Can Mata and company take down the fiery new kings of Korea in the LCK Spring Split Finals? We’ll find out on Saturday, April 13.